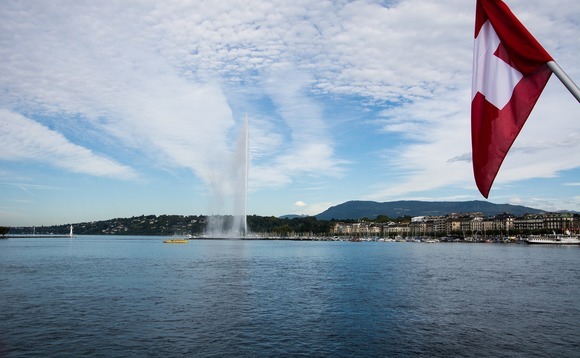 A Pictet employee is suspected of embezzling funds from the Geneva-based private bank, specialised news outlet finews.com reports. The alleged fraudster worked for more than twenty years at Pictet and is under criminal investigation from the local prosecutor for siphoning millions from the bank for almost a year. The bank has also informed the Swiss financial regulator Finma, one of the persons familiar with the matter said. An initial review by the bank showed that no client funds were taken, another of the persons said. The person is not a private banker and had no contact with clients, one person said. A spokesman for Pictet acknowledged a criminal investigation but declined further comment. "It belongs to our fundamental principles not to comment on ongoing court matters, especially when names of people are involved", he said. "We have no further comment to make at this time." The scandal comes one month after Pictet announced it is planning to shake up the way it pays wealth managers to lure top performers as it seeks to boost hiring, according to people with knowledge of the matter. Switzerland's biggest privately-owned bank is planning to offer new hires a model that ties relationship managers' pay more directly to performance and how much revenue they generate, the people said, asking not to be identified as the plans are private. The bank wants to stimulate more entrepreneurial behavior, the people told Bloomberg. Pictet denies it is planning any changes to the new hires pay model. "Pictet Wealth Management wishes to confirm that it does not, and has no plans to, offer a compensation model to new hires that differs in any respect from the model applying to existing employees. As a matter of course, compensation policy is reviewed from time to time, in order to ensure that Pictet remains competitive and entrepreneurial. But new employees are recruited on the same model as existing employees," a spokesperson told International Investment.